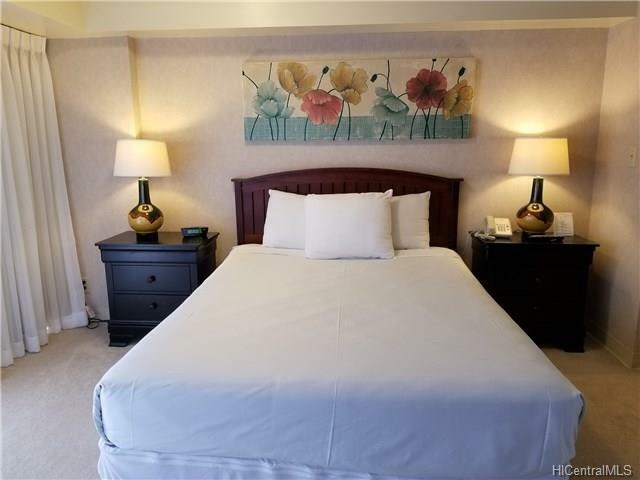 Located in the heart of Downtown Honolulu, Condo-hotel unit managed by Aston Hotels. Complete renovated in 2013. 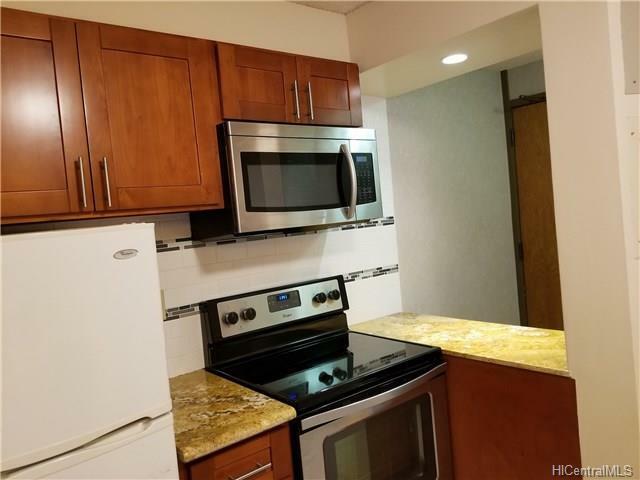 Fully furnished, large 650 sf suite with separate bedroom, equipped kitchen, bathroom, washer/dryer in the unit, and one assigned parking. 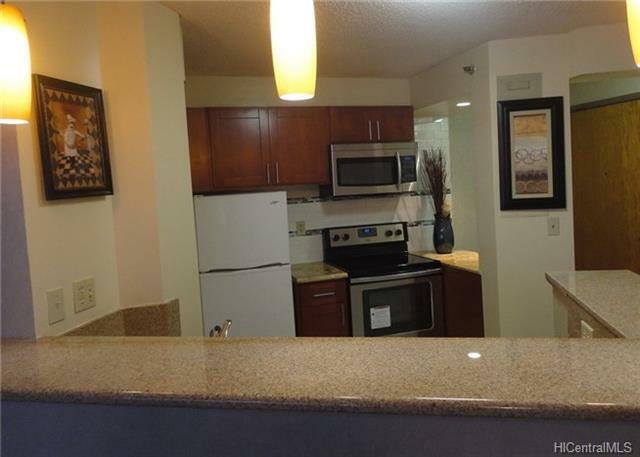 Resort-setting building has restaurant in the lobby, other amenities include heated pool, patio/deck, whirlpool. Fee is available to purchase. 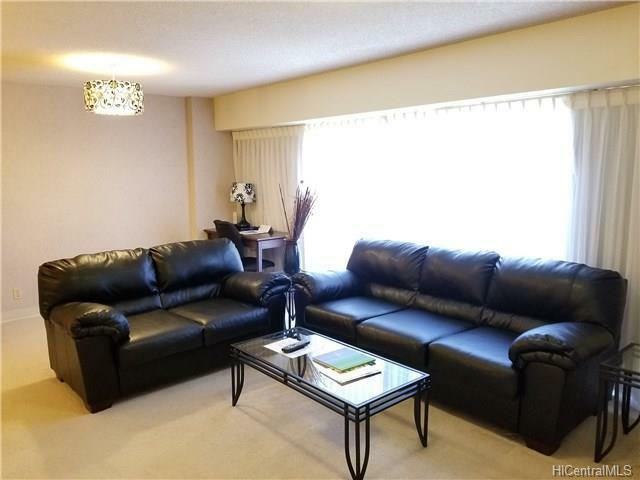 Current in hotel pool, average rent income $5000 plus $250 parking rented separately. Fee is available at total cost of $215000.